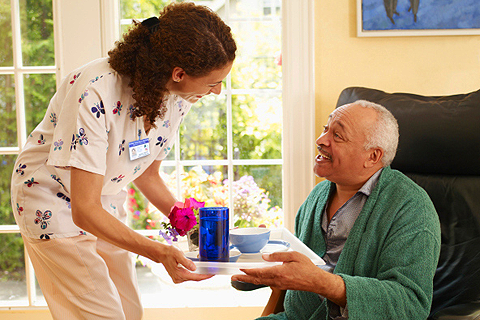 What types of home health care services does Medicaid pay for? Medicaid can cover nursing visits 100% on a limited annual basis. For those who qualify, they must order these visits. 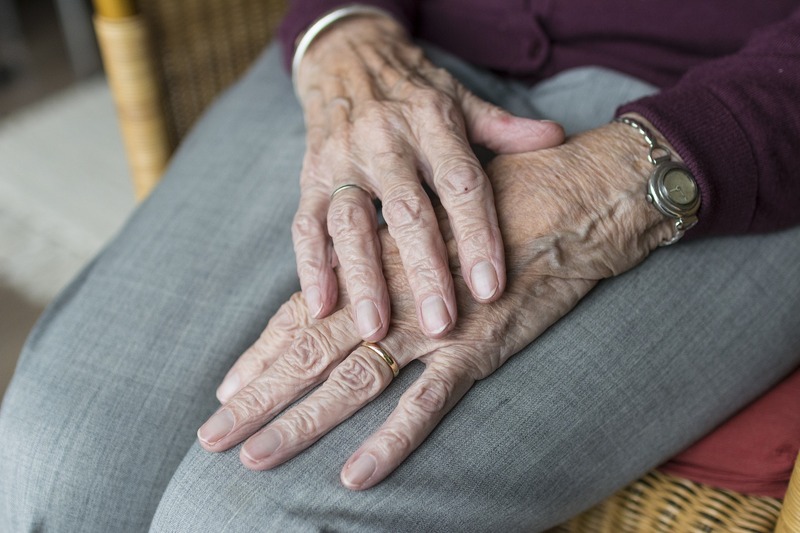 In addition, Medicaid can also pay for personal care and homemaker chores when the Division of Health and Senior Services authorizes them through Premier Home Health Care. These services can be provided on an ongoing basis as long as the individual continues to meet the state program guidelines. 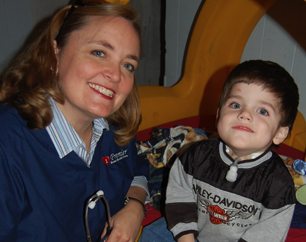 The Missouri Health Net Program also covers many services for children, including shifts of time. What will nurses, nurse aides or other employees do when they come to my house? Premier Home Health Care will arrange for the most qualified person to come to your home based on the need of the person receiving care. The Division of Health and Senior office determines the amount of care and housekeeping services that can be provided through their programs. 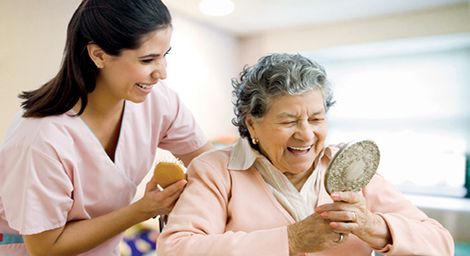 We can offer various levels of in home care ranging and therapists to personal care aides, housekeepers and companions. 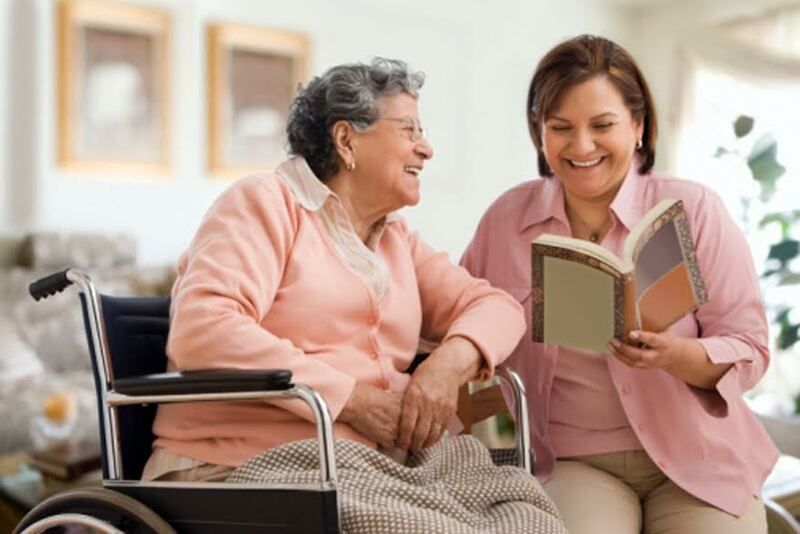 Types of home care services include nursing care, bathing and personal care, medication supervision, housekeeping and companionship, meal preparation, shopping and IV therapy. How much experience or training do Premier Employees have? Each aide must have at least 6 months prior experience in a hospital or nursing home facility or verifiable experience in unpaid child care or family care. 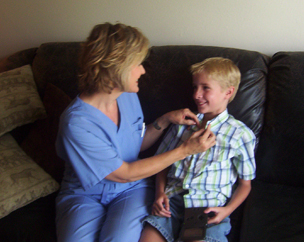 Nurses must have a minimum of 3 months experience within the past 3 years before coming to Premier Home Health Care. Additionally, we then provide our own specific training based on the position. We have many employees who have been with us for 5, 10, to 15 years. Are there Premier Home Health Care employees available in my area? If not, where are they based? Premier Home Health provides services in 102 counties in Missouri to approximately 1,400 people from all over the region. 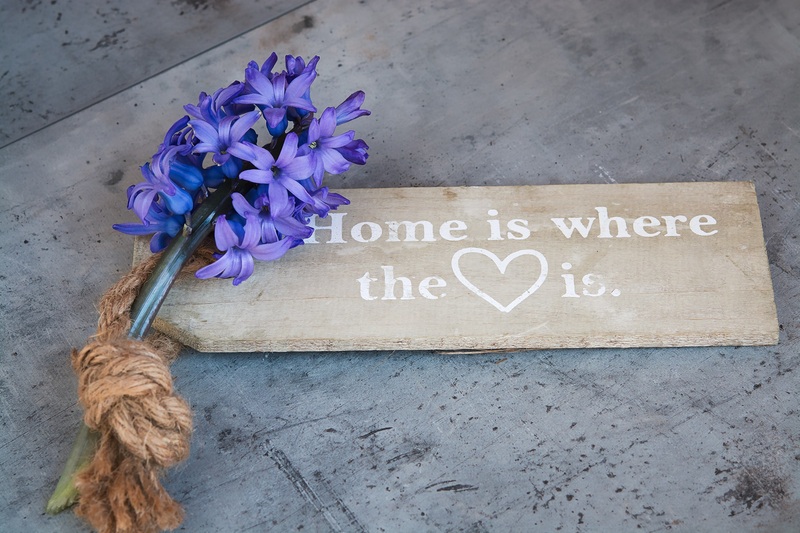 The home care staff coming to you will most likely be from within your community or surrounding area. Can I get 24-hour in-home health care? Yes, this can be provided in numerous ways, most commonly by having staff come to your home, splitting the day into two or three shifts. Medicare will not pay for any shifts but it may contribute minimally to the costs. Clients do, however, elect to pay for this type of home care services themselves in order to receive the care they require. This is becoming a very popular option for people who wish to remain in the comfort of their home instead of going to a facility to receive health care. 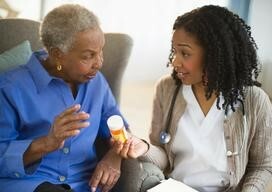 Can the Premier Home Health Care staff run errands or pick up my medicine for me? Yes, we can provide these services. 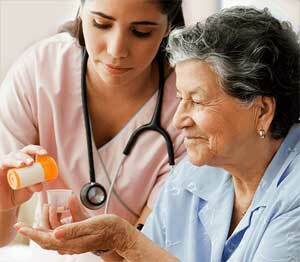 Medicaid will allow us to do shopping and errands for you in addition to regular home care services. When will my Premier Home Health Care nurse be coming? 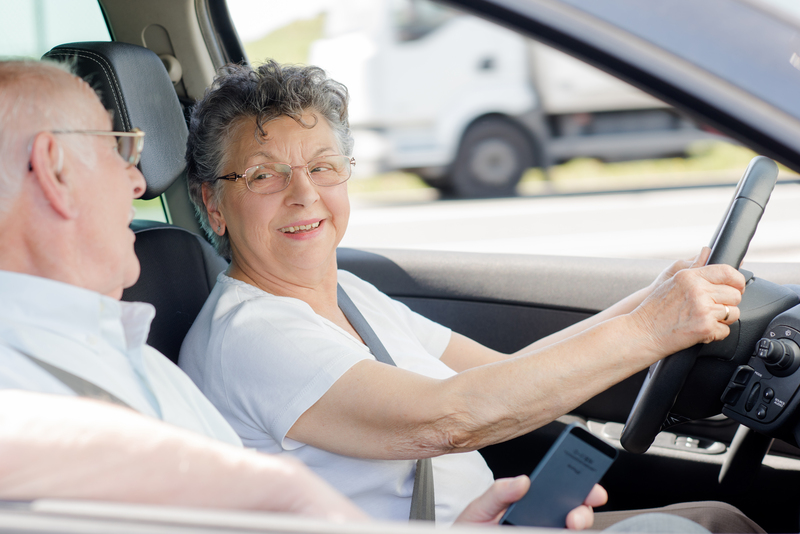 If you are being released from a hospital or nursing home, the Premier Home Health Care nurse will call you during the day to arrange a visit. Payment sources will not allow us to see you the same day you are released unless we are ordered to do so for a specific reason. The frequency of visits will be based by your needs as approved by your doctor. How will having this service keep my family member out of a nursing home? 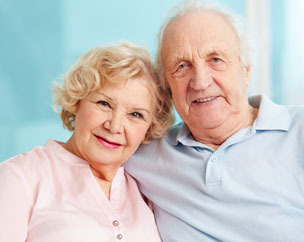 Our goal is to help people stay as independent as possible for as long as possible in the comfort of their home. We can do this by assessing the client needs and then working to meet those needs. 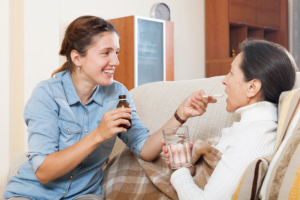 Sometimes people just need home care while a family caregiver works ,medication supervision or a home health aid to assist with personal care. During our daily work we encounter many different types of situations and we work to successfully meet all challenges. 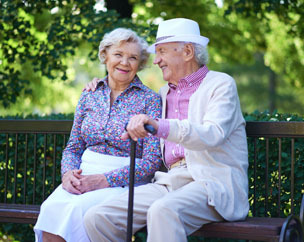 Premier Home Health Care has many tools to help our clients and we tailor our services to your unique situation. 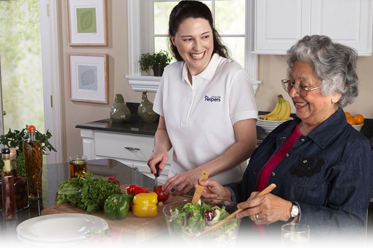 Whether you require a few hours a week or round-the-clock in-home care, we are here to help. As needed, we maintain contact with physicians and work to allow people to keep their own schedule, in their own home. 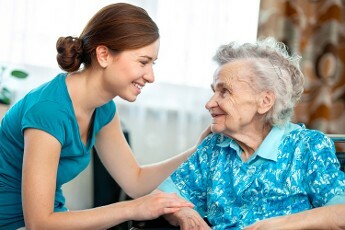 We’re committed to helping our clients maintain the comfort and dignity they deserve.